Installation Position: Lights Up; Included Wire: 7"
Artists and craftsmen sometimes have those special moments of clarity, when an idea can be seen fully complete in the minds eye. 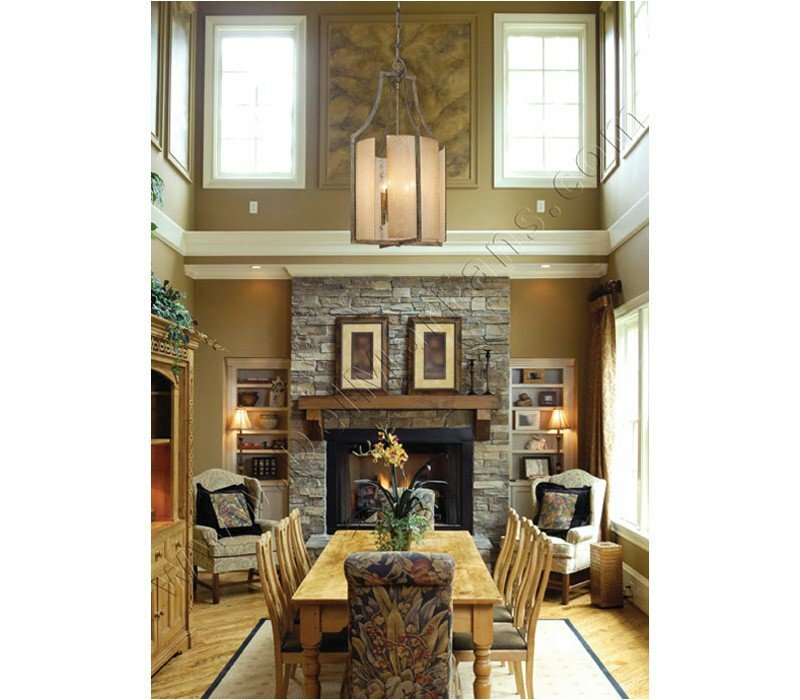 Clarte by Minka is such a vision; bold silhouettes, dramatic deep Spumanti lace glass, and patina iron finishes come to reality, in this striking transitional series. 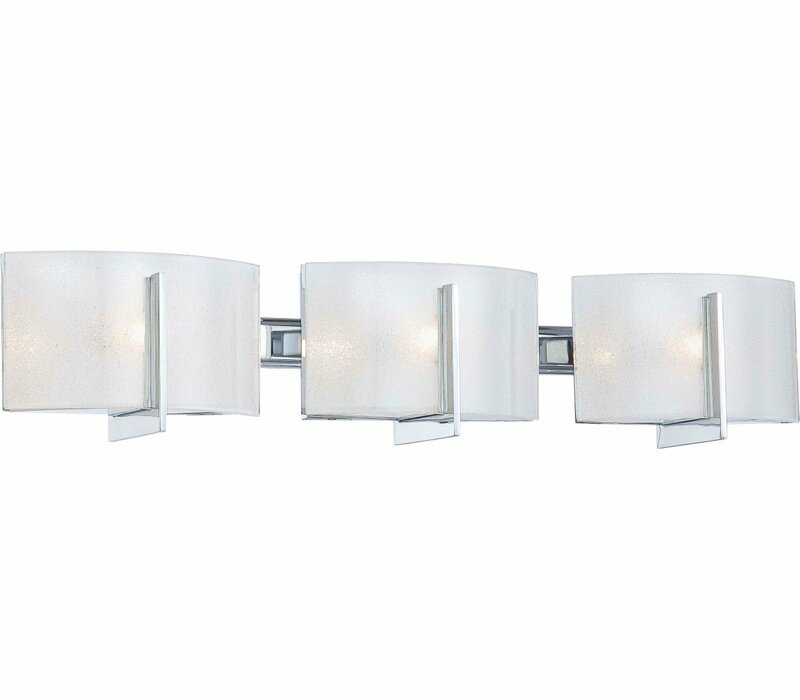 The Minka Lavery 6393-77 Clarte collection Vanity Wall Lighting in Chrome uses Xenon light output and brings Contemporary style. 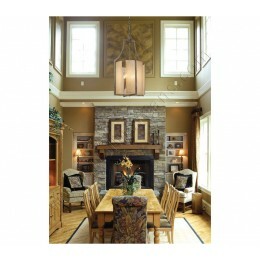 This item is 5.5"H x 27"W x 5"D. The total wattage is 120 and the voltage is 120 volts. 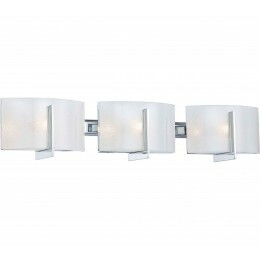 The Minka Lavery 6393-77 requires 3 bulbs (not included). Additional Information: Shade-White Iris Glass.